Ever need extra seating in your lounge room due to teenagers sprawled out all over the place? Well the Coast Lounger Bean Bag is the answer. Finally someone has designed a bean bag that looks stylish, designer even!! The fabric is heavy duty and water resistant. There are 3 great modern colours to choose from. It has side pockets that you can store your phone or the TV remotes in or hide a packet of Tim Tams in!! The durable fabric is perfect for families, it is water resistant and I would say very difficult to damage. 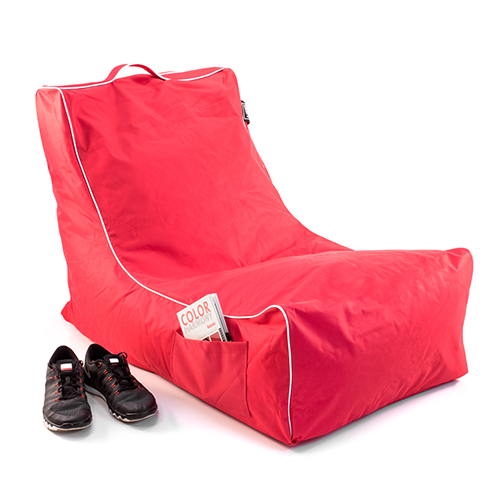 The Coast Lounger Bean Bag has a separate lining that has safety zippers that can only be opened using a paper clip. Fantastic when you have little ones in the house. My teenager claimed it as his and has moved it into his bedroom, never to be seen again. He can now be found slumped on the Coast Lounger Bean Bag playing C.O.D on his Playstation for hours. 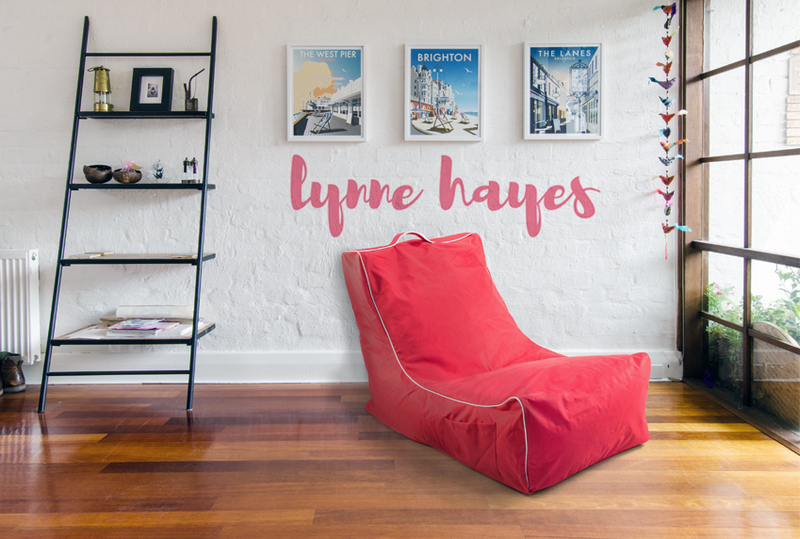 Would I recommend the Coastal Lounger Bean Bag? A resounding YES is the answer, the whole family loves ours. Out of 10? My family gives it a 20!! At $79.95 this is fantastic value.